The company works alongside the UK’s mobile phone networks to provide you with a customer service experience which is second to none. Base Communications strive to be the best in a fast growing industry, keeping up to date with the latest tariffs and hardware along with our unique account management system, keeps us ahead of the field. The 3 Directors boast over 50 years combined experience within the telecoms industry so you can guarantee your business will be in safe hands. Base Comms has grown from strength to strength in Knowsley. Our clients consist of all sizes, from micro businesses to SME, to corporate. Why Base Communications N/W Ltd? Base Comms strive to be the best B2B telecoms provider in the UK and to provide our customers with tailored solutions for their business requirements. A dedicated field based account management team and internal account support team. An industry leading customer services department offering high-level support for all your needs. Quarterly service calls & account reviews to ensure your most cost effective experience and to make sure you are happy with the service you are receiving. Through strategic investment programmes and training, we have become specialists in our industry, providing our clients with tailored solutions for their business requirements. The core of our business is our customers and their success with their communication technologies, we pride ourself on our excellent customers services and quality products. Communication is key in any business success story and that’s why we will always have someone around to take you call whether you need support or assistance. 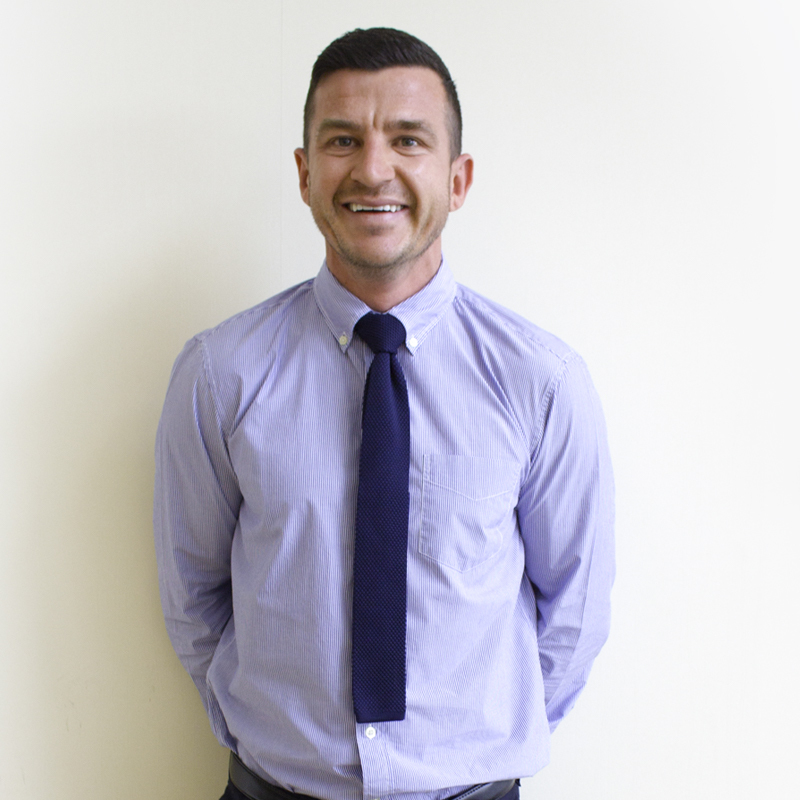 Eddie worked at Northern Telecoms for 9 years as an accounts manager for both B2B mobile and land line accounts. In January 2003 Eddie travelled to Delhi to open an offshore Call Centre, he helped recruit, train and manage the staff. Stephen has worked in the Telecoms industry for over 15 years. Previous to Base Communications Stephen worked at Northern Telecoms for 9 years. 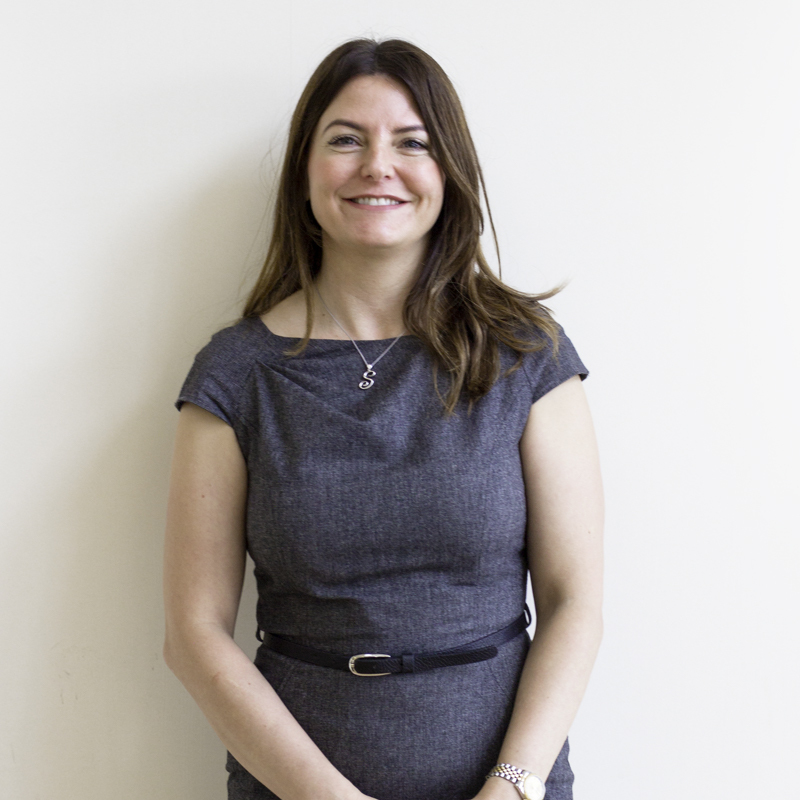 Sharon has worked in the Telecoms industry for 15 years. Previous to Base Communications Sharon worked at Northern Telecoms for 7 years as an accounts manager for business to business mobile and land line accounts.